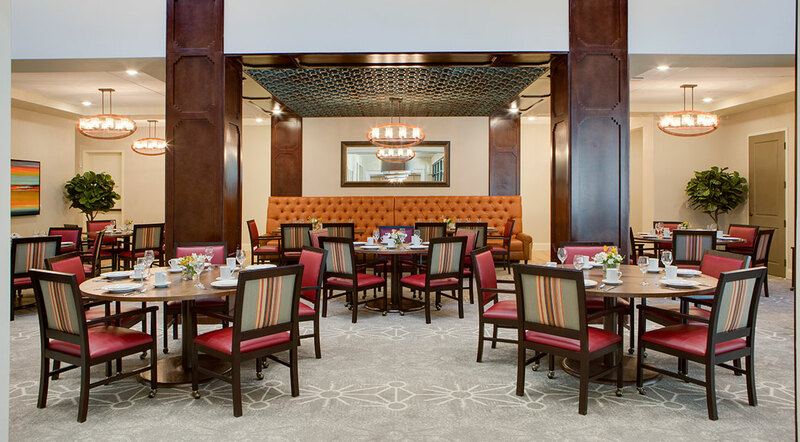 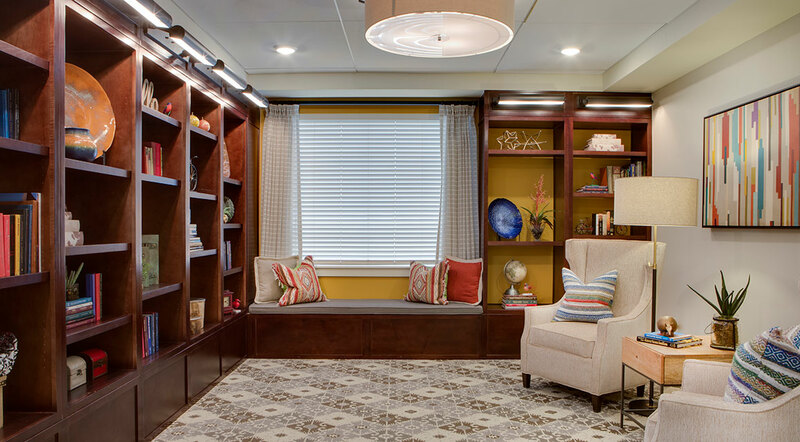 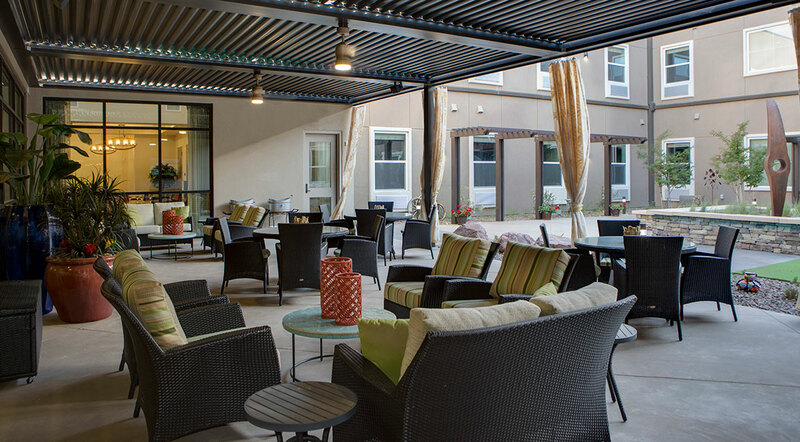 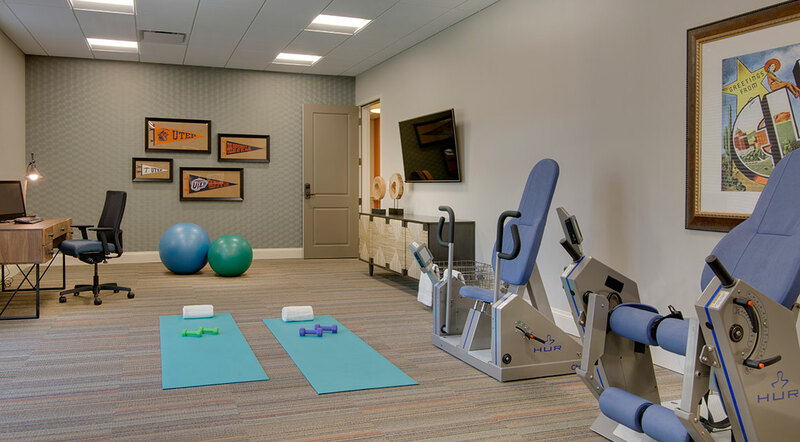 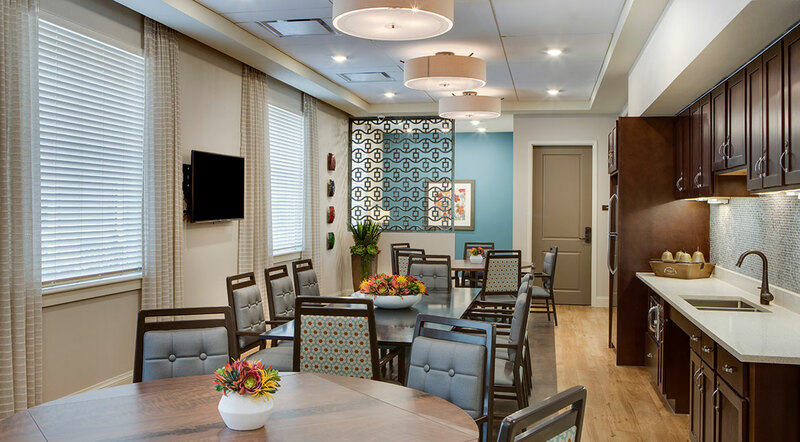 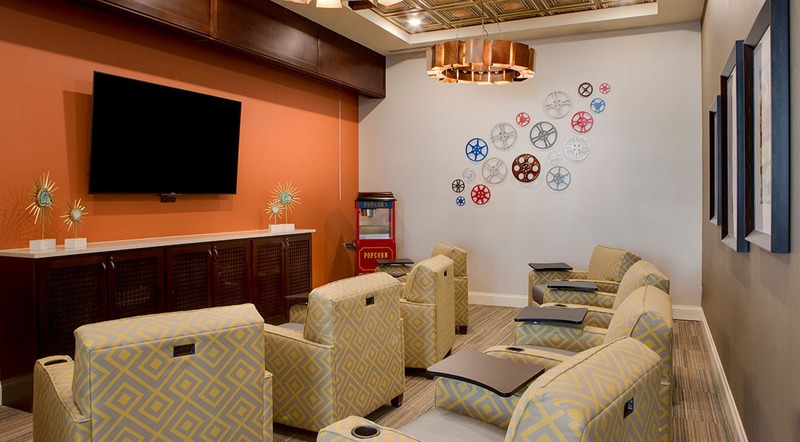 Legacy at Cimarron, a luxury two-story assisted living facility with memory care suite, has 86 units consisting of 5 room types to accommodate the varying needs of residents. 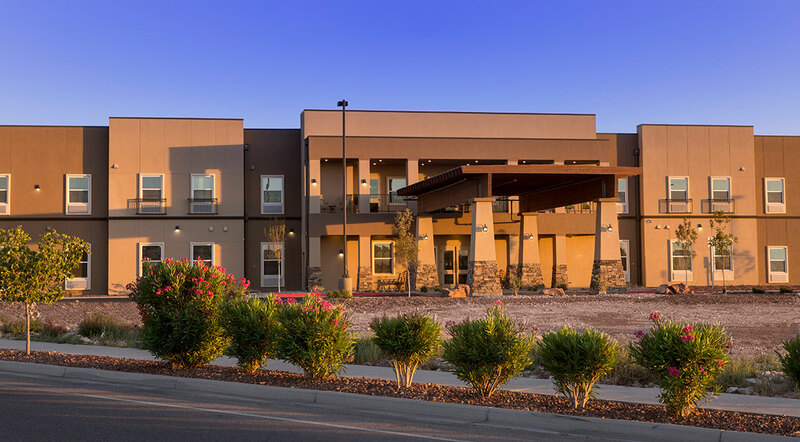 The building features a 2-story atrium with large clerestory windows with views of the Franklin mountains, ample covered patio space and amenities such as a salon and movie theater. 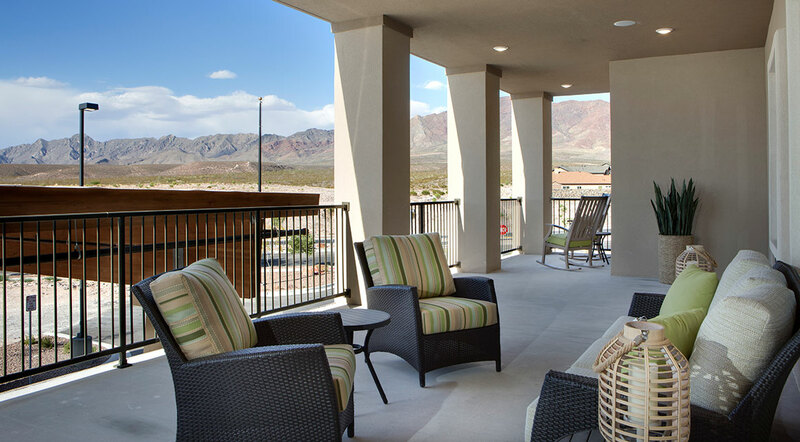 Both the exterior and interior aesthetics were carefully selected to ensure it was appropriate to the regional landscape.